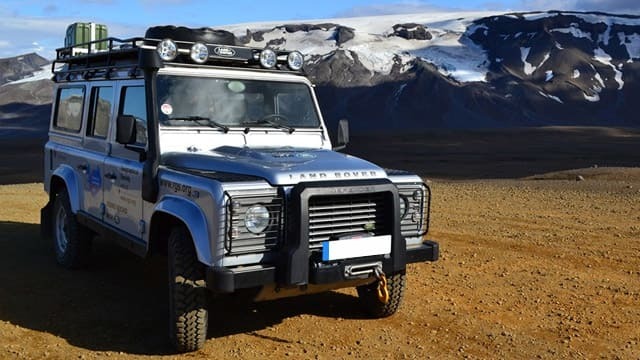 Land Rover vehicles combine luxury and durability, and that’s exactly the approach we take to auto service here at Jerry Lambert Automotive – whether we’re servicing your Land Rover or any other vehicle you bring to us. We have decades of experience providing high-quality service and tune-ups for drivers all across the Salt Lake Valley. When you come to our shop for Land Rover service, you’re exposed to the top mechanics in the business. All our technical service professionals have been highly trained to work on your vehicle, and all of them maintain current ASE certifications. They’re the biggest part of why our shop has maintained an A+ rating with the Better Business Bureau for years on end. Our techs aren’t the only reason for this rating, though. We also provide the highest quality customer service in the industry – getting the car fixed is no one’s idea of a perfect day, but we’ll make sure you’re comfortable and hassle-free. We greet you with a smile and keep you in the loop throughout the service process, including getting your full approval before lifting a finger on any costly repairs or expenses. Finally, maybe our biggest draw for many customers is our location. Whether you’re a Land Rover driver in Sandy, West Valley City, Draper or any other surrounding area, you’re never too far from our central 3300 South location that’s both conveniently located and easy to find. So if you’re in need of the top Land Rover service available in Utah, or to set an appointment for any vehicle in your garage, call us at Jerry Lambert Automotive or visit our shop today.